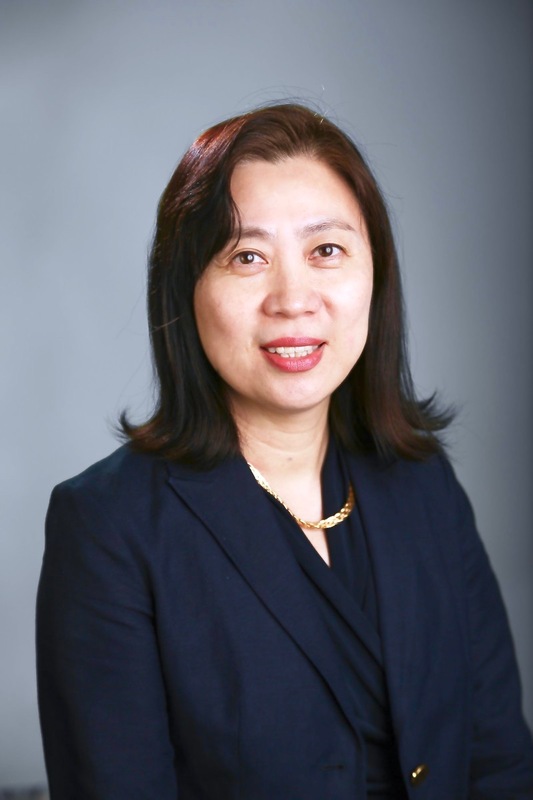 Congratulations to Eun-Ok Im, PhD, MPH, RN, CNS, FAAN and Paula Tanabe, PhD, MSN, MPH, RN, FAEN, FAAN who were recently named associate deans who will lead DUSON’s research efforts. Im will serve as the Associate Dean for Research Development and Regulatory Affairs and Tanabe will serve as the Associate Dean for Research Development and Data Science. Together, they will lead the Center for Nursing Research (CNR). Im focuses her efforts to individually mentor more than 40 doctoral and post-doctoral scholars, 90 undergraduate students and 50 research assistants. 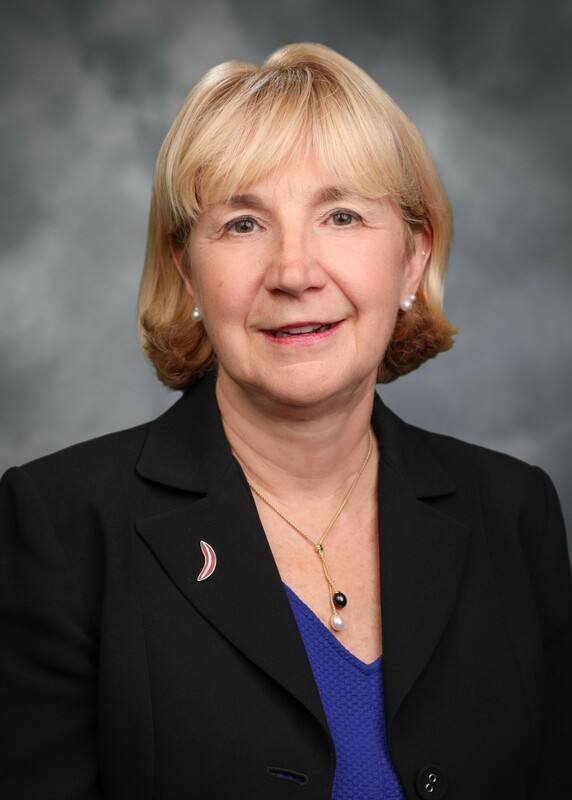 Her national and international invited lectures, presentations, book chapters and service activities represent her efforts to raise a next generation of nurses to make advances in nursing science. Tanabe’s research focuses on investigations aimed at improving pain management in the emergency department, with a strong focus on patients with sickle cell disease. She developed the Emergency Department Sickle Cell Assessment of Needs and Strengths, a decision support tool aimed at improving the quality of care provided to adults with sickle cell disease in the Emergency Department setting. Tanabe says that support from a strong infrastructure and leadership, and working with Im as Co-Associate Dean for Research Development and Regulatory Affairs, DUSON and the Center for Nursing Research is well-positioned to continue to be a role model for research programs in other nursing schools across the nation.